PWB: 1st Ever Workout Bench, No Weights Required! 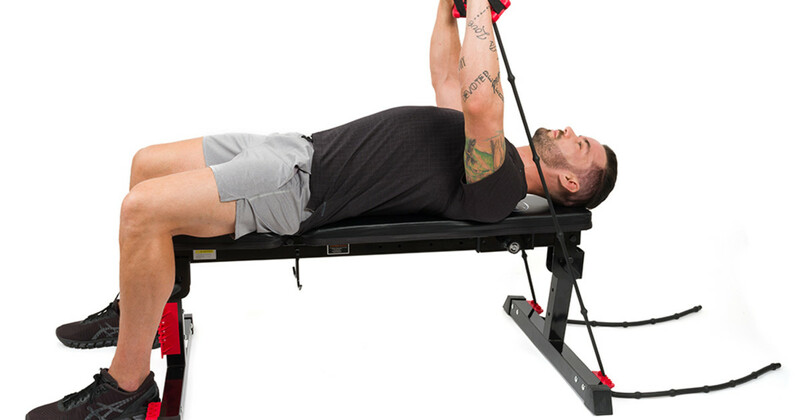 A "Workout Bench" That Allows You to Perform Multiple Workouts, Using Adjustable Resistance Bands. Ending soon! BackerLand members get an extra $10 off! Go get it!